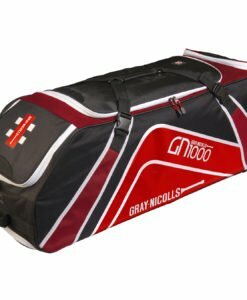 This genuine Gray-Nicolls Classic is a beautiful combination of style performance and space making it perfectly suitable for any cricketer. 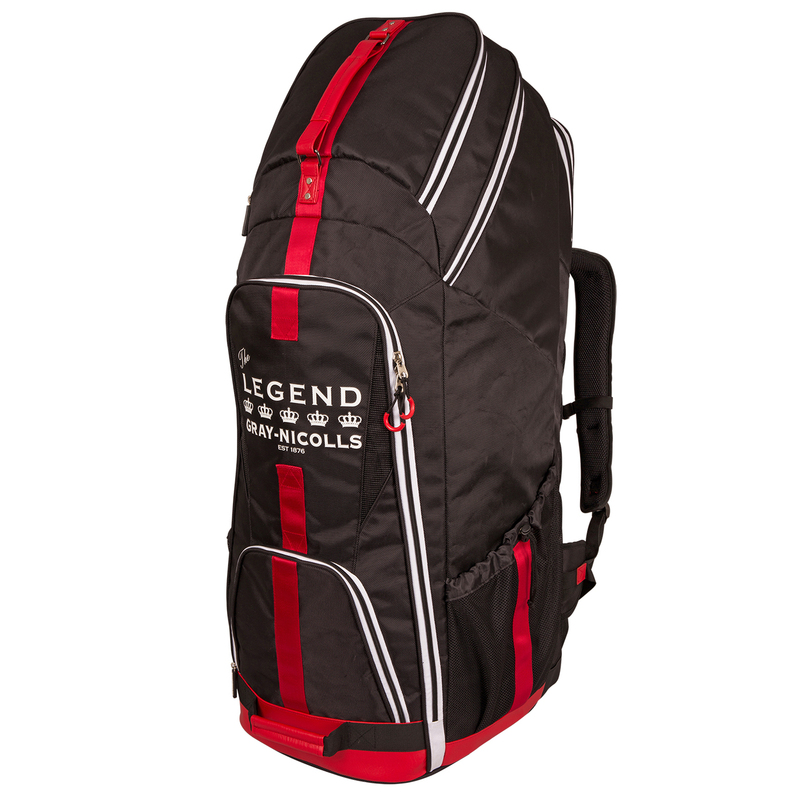 It has a stand up stand up design which comes together with a solid base to give the bag amazing stability. 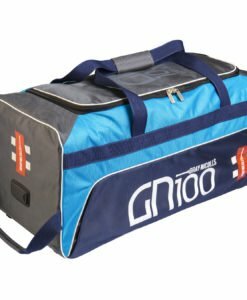 The bag has a separate padded bat compartment which protects and can store upto 3 bats while also making sure to provide back comfort for the user when it is being used. 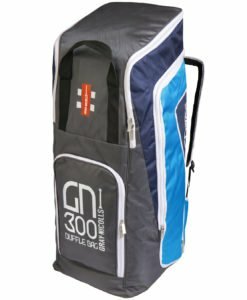 To maximize the amount of available storage space the bag has an ergonomically designed shape structure with bat, shoe and pad pockets and even additional space in the lid of the bag. 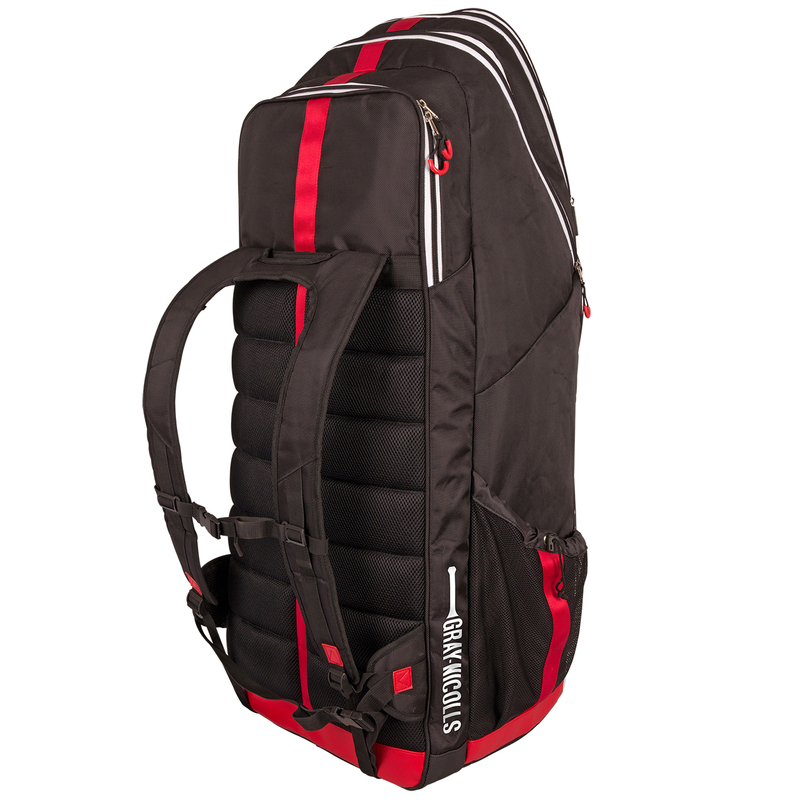 The bag has “H” shaped carry straps and a buckle and waistband which spreads across the user’s back. 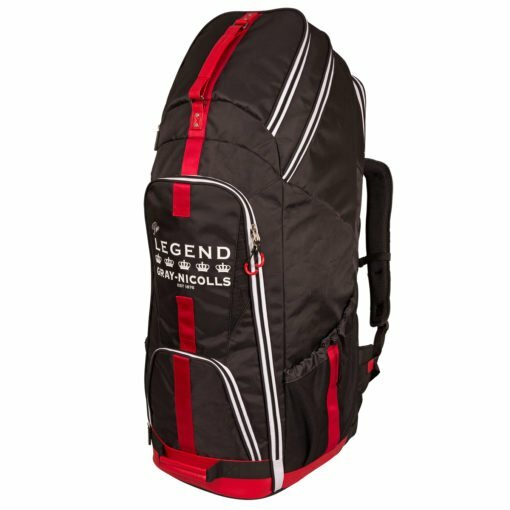 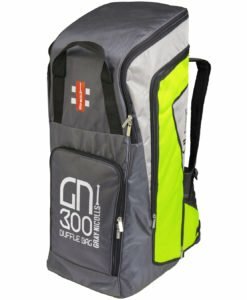 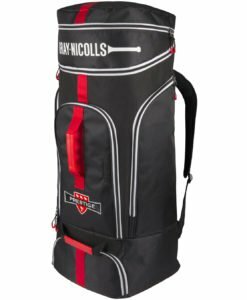 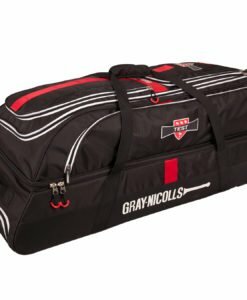 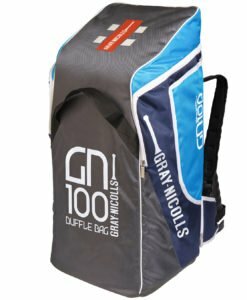 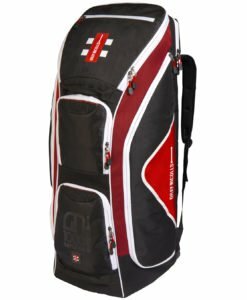 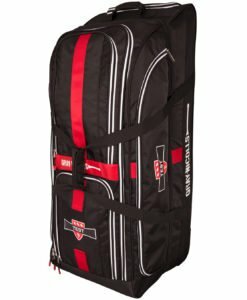 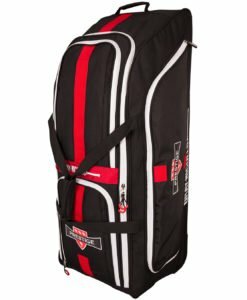 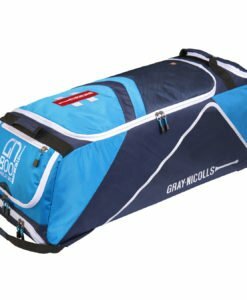 Above all, Gray Nicolls Legend Duffle Bag is one of the best bag on VKS.